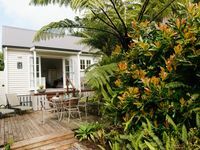 Property 13: Kent Homestay - Peaceful, secluded apartment with water views. Close to town. Property 20: Beautiful, private apartment just a stroll across the reserve to the beach. 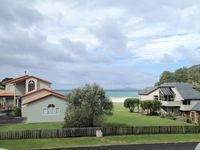 Property 21: Poppy Apartments ~ Stunning Views! Gorgeous setting peaceful and private yet close enough to the action when we wanted to participate. Lovely accommodation.